Maggie Muuk teaches English as a Second Language in Malaysia. 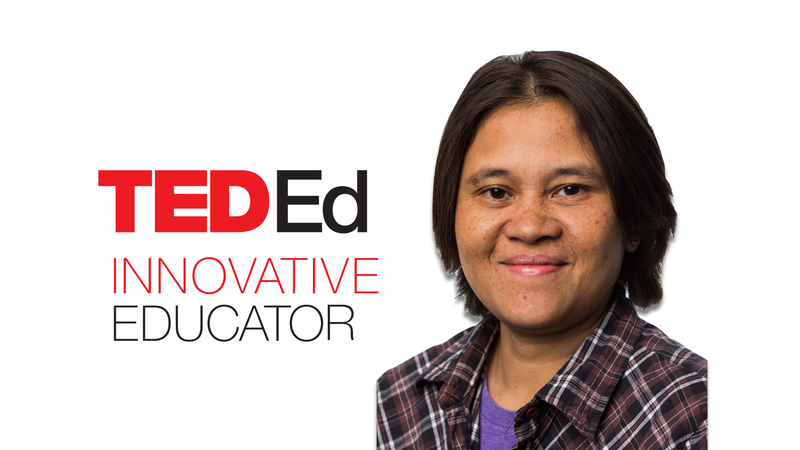 As a TED-Ed Innovative Educator, she is devoted to finding new ways to enhance traditional teaching methods. 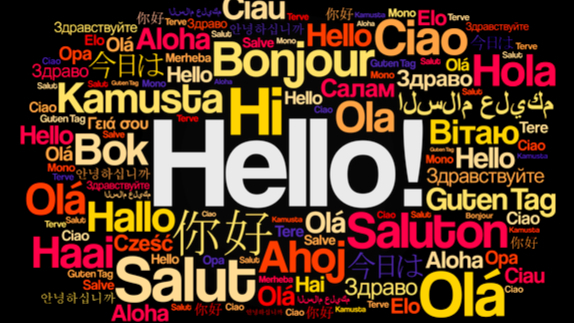 Students can increase their global and cultural competency by learning how to share ideas in another language. For ESL teachers, blended learning tools can be a great way to improve student writing skills and language comprehension. In Malaysia, there is a limited amount of time in class for students to share their thoughts in English. Maggie introduced Padlet as a way for students to share ideas in English at their own pace. See how she did it, here. Maggie Muuk is a high school teacher in Malaysia, and a participant in the TED-Ed Innovative Educator program. If you plan on replicating a version of this innovative project in your community, let Maggie know!